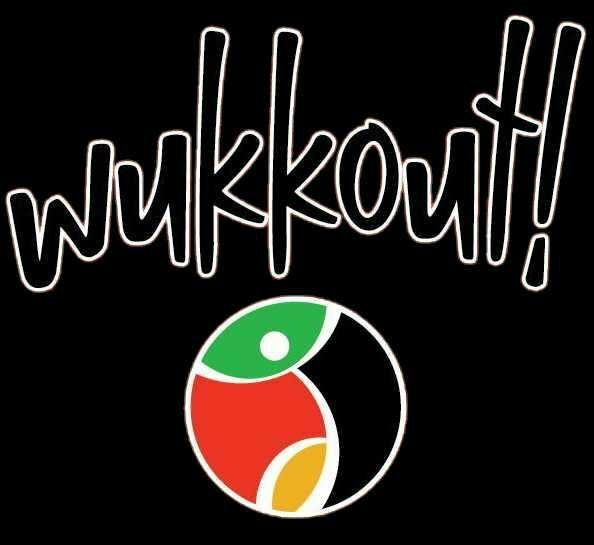 Wukkout!® is an hour long Caribbean based dance fitness class designed by Krista Martins, to make you have fun and sweat just like you would if you were at Carnival! Class begins with a warm-up which will teach you how to "juk", "wuk" and "wine" and continues into a variety of dance combinations to the latest soca music. All levels are welcome and no prior experience is necessary. Janji- Exploring, connecting and giving back through running- Janji crafts globally inpsired performance apparel guided bu the places we run and the people we meet. 5% of all sales fund clean water projects in the coutnries that inspire our collections. BK FAM - Brooklyn Fashion, Arts & Music; A Celebration of Queer Artistry - SPRING IT ON! !